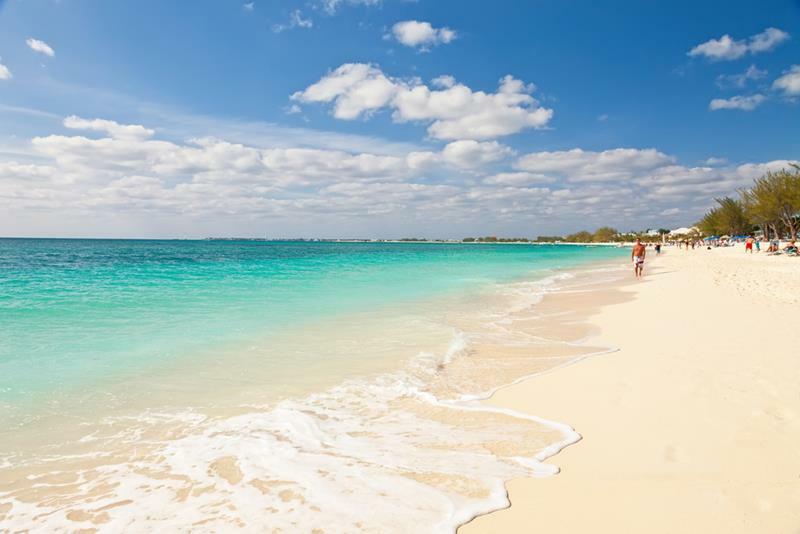 We’re not going to lie to you; if you’re heading out for a Caribbean Islands vacation, finding a beautiful beach to catch some rays and enjoy some surf is pretty much as easy as walking out your front door… That being said, we do have to tell you that there are some Caribbean Island beaches that really stand out among the pack. 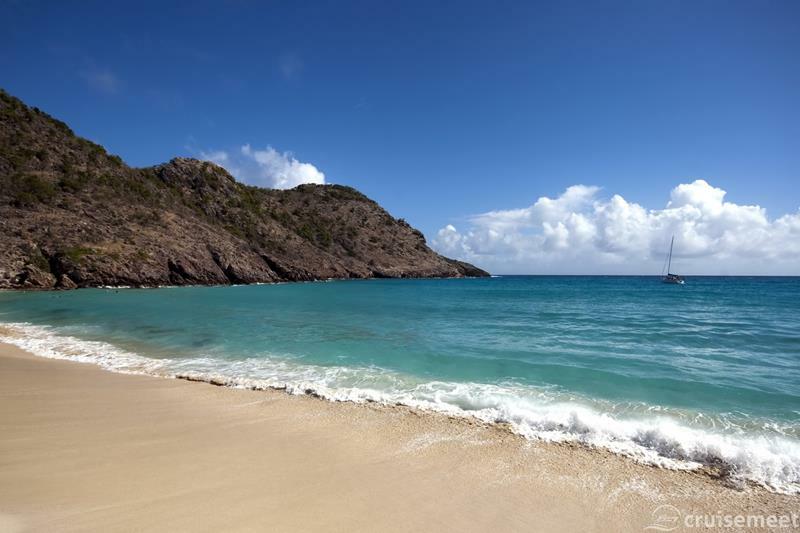 Flanked by beautiful stone cliffs, this sandy stretch of sand and surf is situated along a beautiful bay and is generally less full of tourists than other beaches on St. Barthélemy. 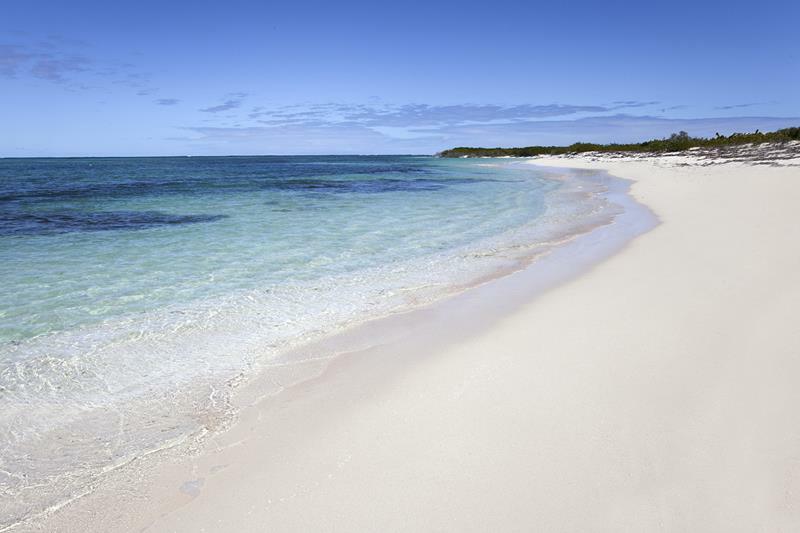 With about five-and-a-half mile of uninterrupted beach (what’s in a name?) 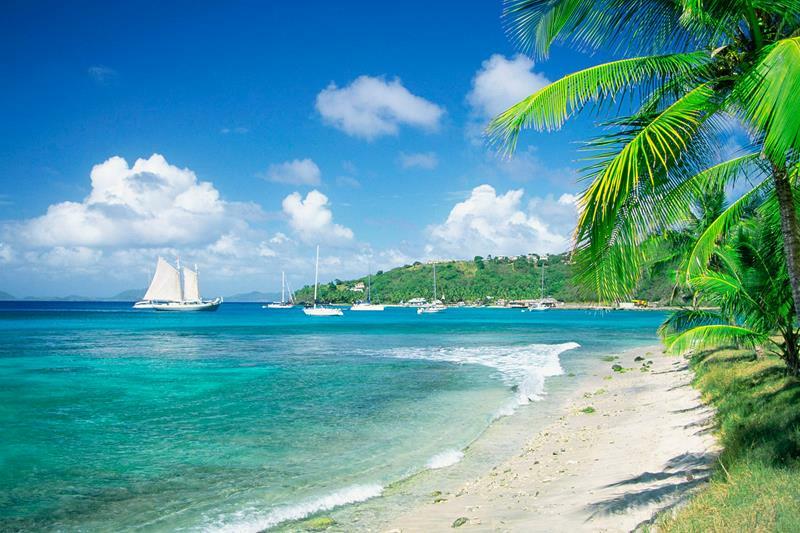 you’ll find everything from quiet spots, posh hotels, water sports and everything in between. 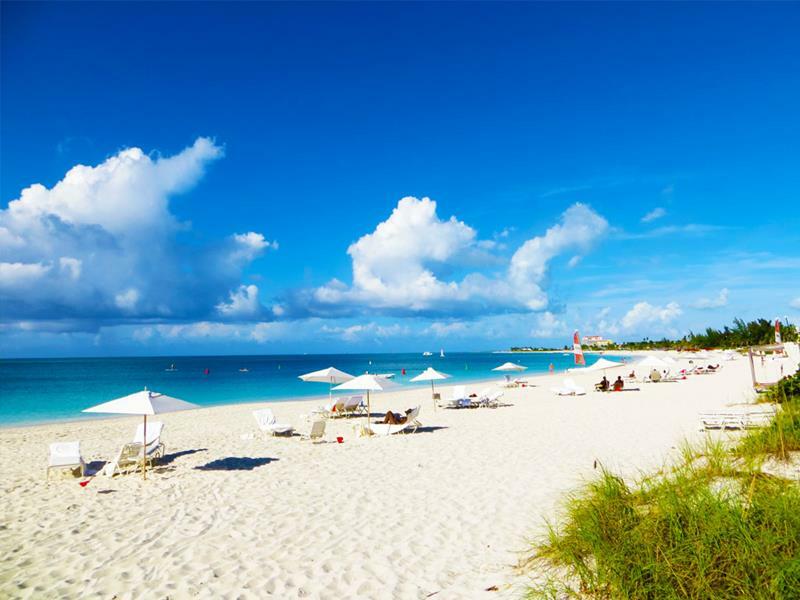 Essentially isolated from the main island, North Beach offers a relaxing and placid experience that’s sometimes hard to find among the Caribbean islands. 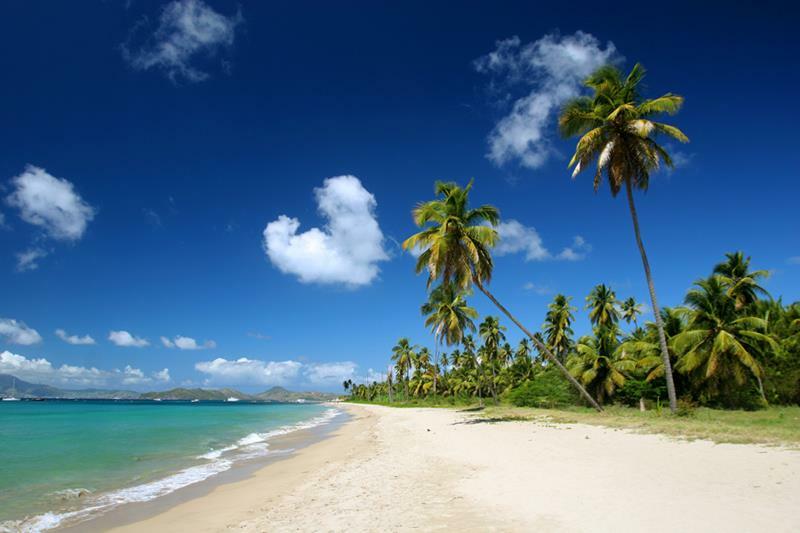 A sandy beach that’s shaded by drooping palm trees, be sure to bring a bottle of rum to Mullins Beach. Take a sip or two as you wade out into the warm, shallow waters. 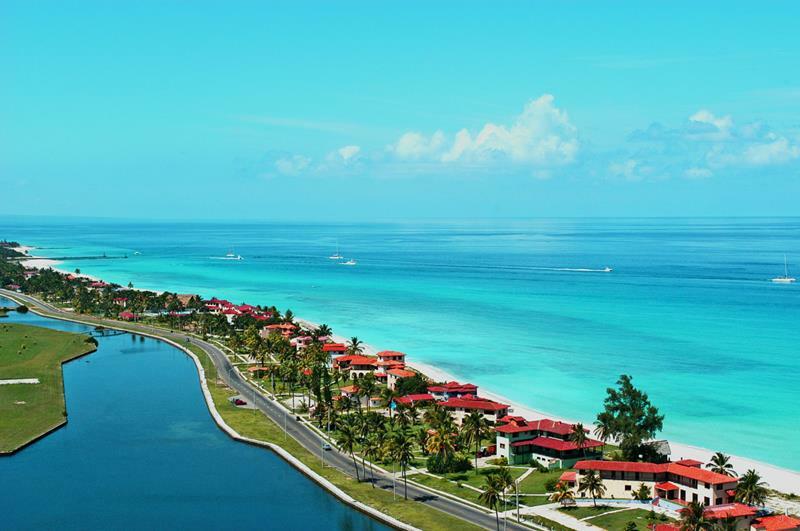 Now that the United States has reopened relations with Cuba, more travelers than ever before will have the chance to experience the beauty of this Cuban treasure. 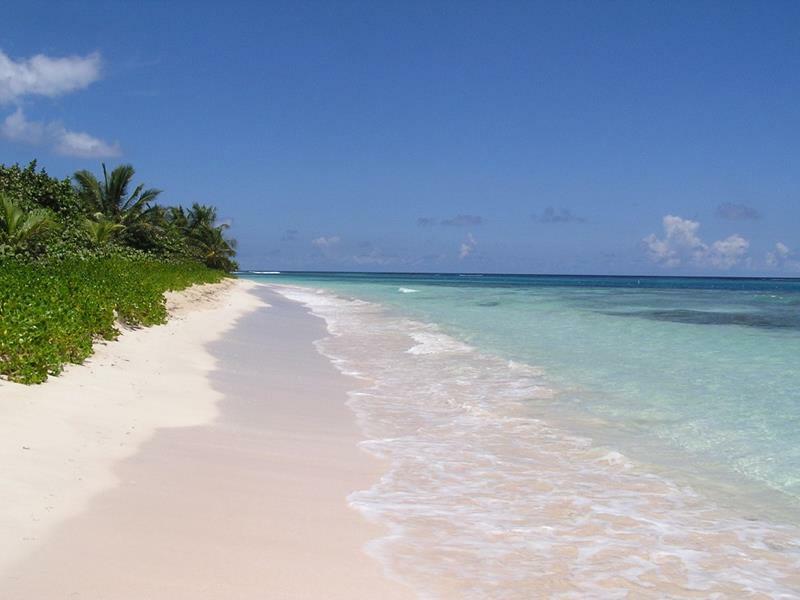 When you’re heading to Puerto Rico, make it a point to visit this beach, which is widely regarded to be the island’s best! 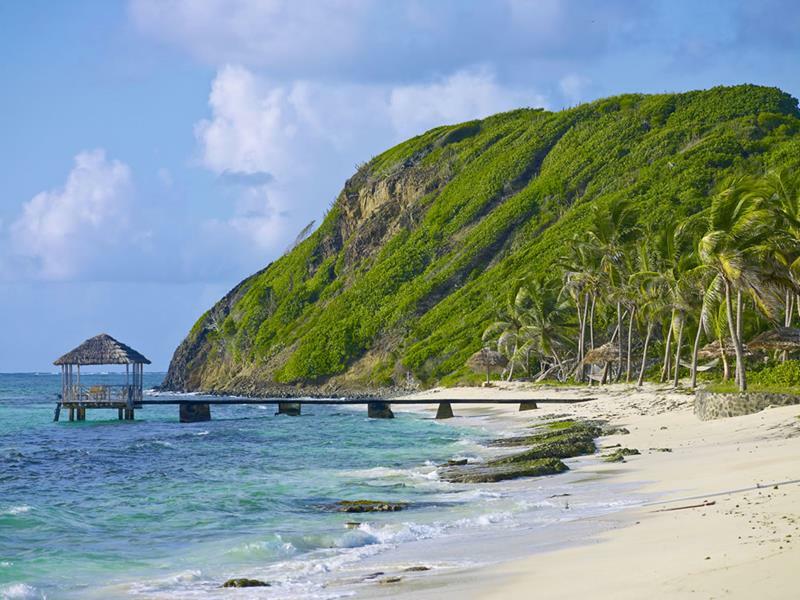 For peace and quite, you’ll want to head to the lower end of this pristine beach. But, venture out after you’ve had enough son, and visit the local bars and restaurants. 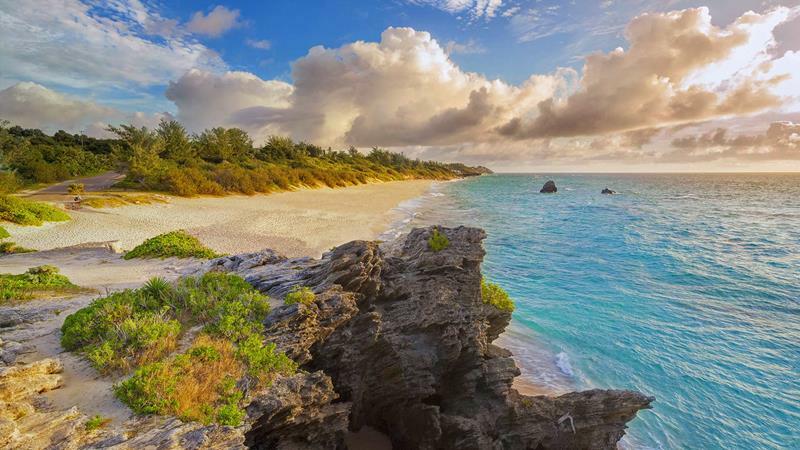 Skip Horseshoe Bay when you’re traveling to Bermuda and instead check out this less trafficked beach which offers a more relaxing atmosphere. 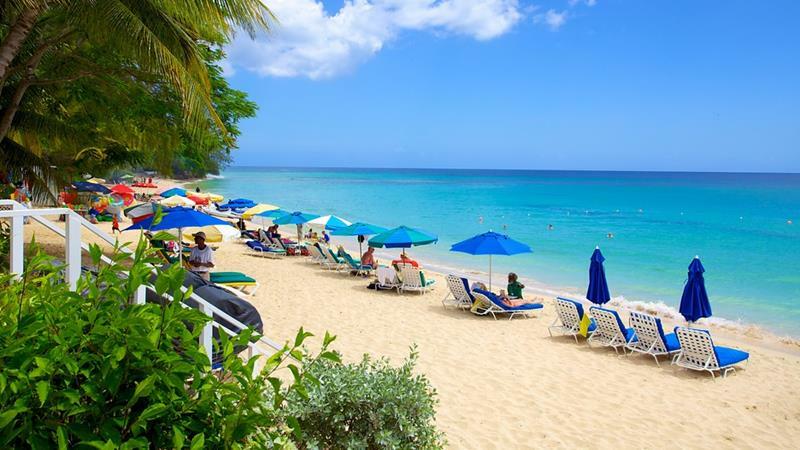 There are obviously plenty of beaches to enjoy on Antigua, but Dickenson Bay stands out due to its relaxing atmosphere and ease of access. 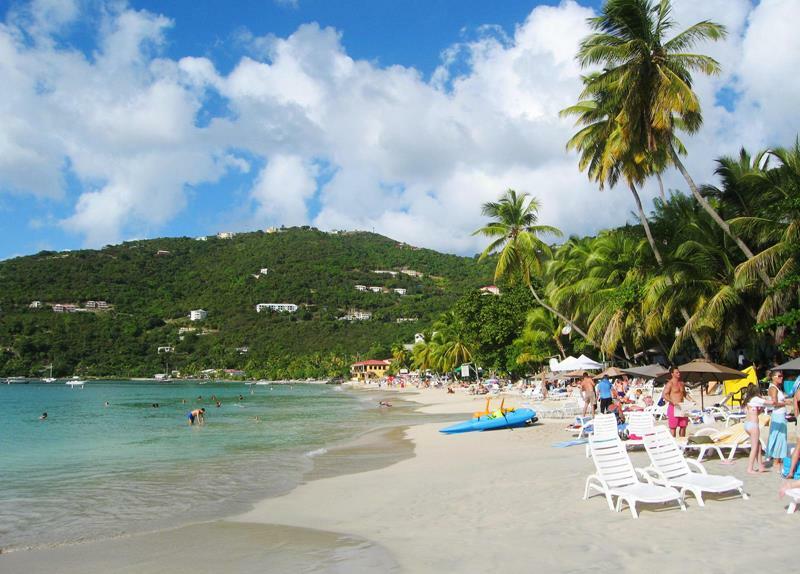 If you’re looking for a big beach that offers a fun and lively atmosphere in the British Virgin Islands, then you’ve got to check out Cane Garden Bay. 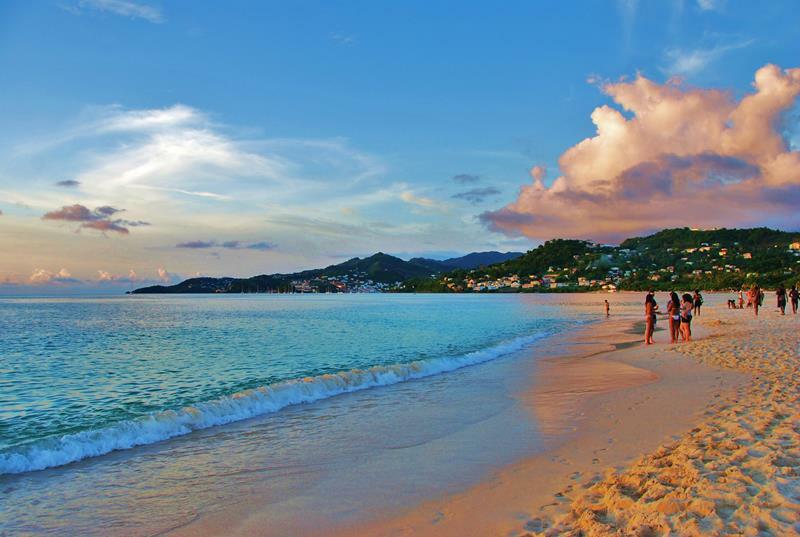 Extended for a mile and a half along Grenada’s shores, the waters here are placid and warm, and the sandy bottom makes it perfect for wading and swimming. You’ll need to flex your budget if you want to travel to this private island, but trust us when we tell you that the intimate experience is definitely worth it. 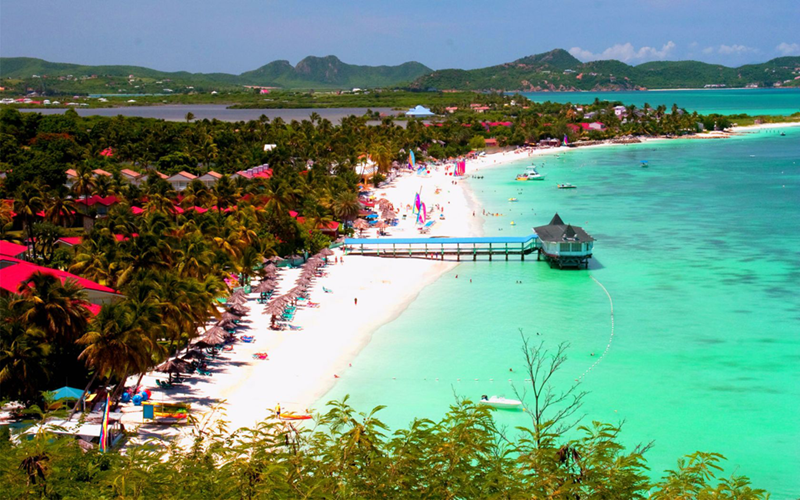 This enormous beach, which is known all over the world, offers something for everyone. There’s plenty of room to find a quiet spot, and there are plenty of posh hotels, resorts, restaurants and bars to check out, too! This lively beach always becomes a hub of activity on Sundays. But, if you need peace and quiet, don’t worry. There’s three miles worth of beach upon which to find the ideal spot. 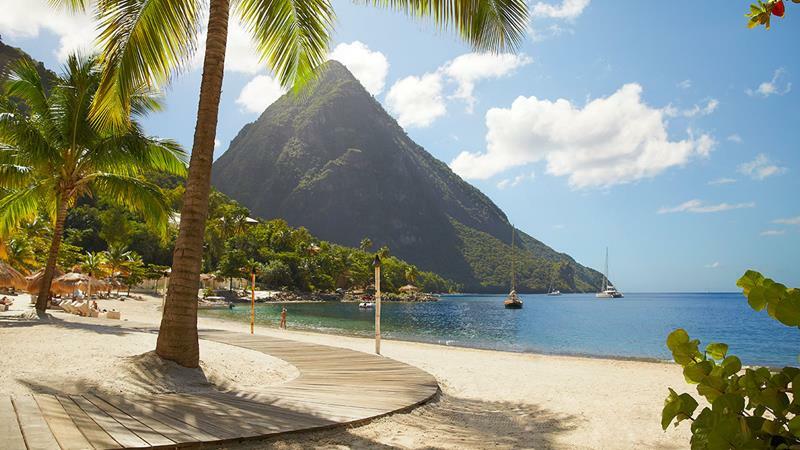 Situated in the shadow of two volcanoes, there’s no beach that looks quite like this in Caribbean. In fact, the sand isn’t even from St. Lucia; it was imported from Guyana.